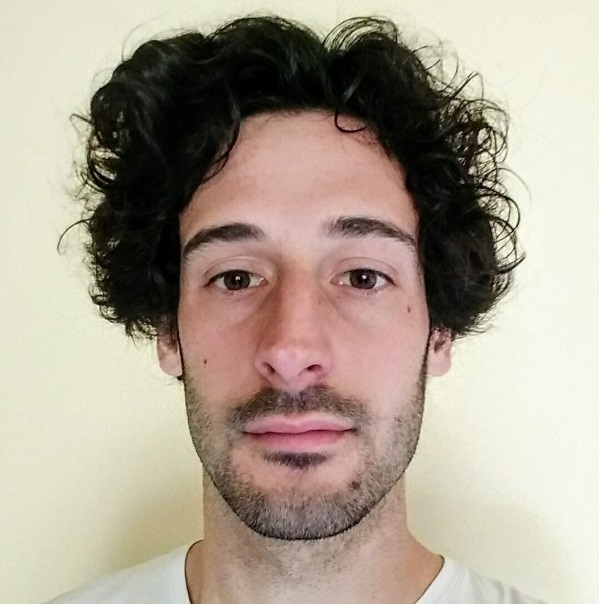 Andrea Mattioni is an Early Stage Researcher within the Marie Słodowska-Curie ITN project “ConFlex”, who focuses his research on the design of robust control algorithms for flexible structures using the Port Hamiltonian formalism, as part of the Conflex project. He is working under the supervision of Prof. Yann Le Gorrec and Prof. Yongxin Wu within the Femto-st research laboratory. Andrea has completed the bachelor degree in “Automation engineering” at the University of Bologna. In 2015 at the same University, he took part at the international Master “Automation engineering” degree in System Theory, Advanced Control, Software for Real Time Control, Mechatronics and Robotics, where in 2018, he graduated with honour. In 2017, thanks to an internship in collaboration with the University of Bologna, Andrea joined the Femto-st laboratory taking part in the project dealing with the modelling and the control of medical endoscopes actuated with electroactive polymers. During this time, he also contributed with the paper “Modelling and control of a class of lumped beam with distributed control” for the 6th IFAC Workshop on “Lagrangian and Hamiltonian Methods for Nonlinear Control”, that has been presented in March 2018 in Valparaiso, Chile.